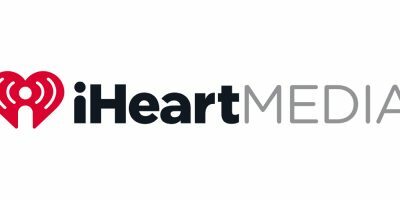 US media group iHeartMedia – which includes radio-streaming service iHeartRadio – filed for bankruptcy earlier this year, and has since been plotting a path to reduce its debts and exit Chapter 11 bankruptcy. This week, the company announced that it has agreed a deal with creditors to reduce its debts by around $10.3bn to $5.75bn, while separating its radio and outdoor-advertising businesses, with the aim of emerging from Chapter 11 in early 2019. Will it see out that year as an independent company though? That’s another question entirely. 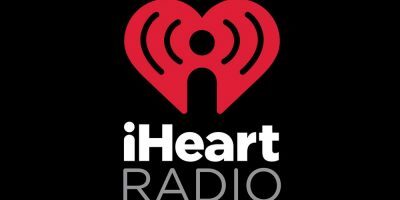 We reported last week on speculation that Apple has considered buying a stake in iHeartMedia, or even acquiring iHeartRadio. Now another giant, Liberty Media, is reportedly eyeing up the company. That’s according to the New York Post, which claims that Liberty is “gearing up for a flurry of negotiations with iHeart’s creditors to assemble a stake of roughly 35 percent in iHeart”. That would sit alongside the company’s 71% stake in satellite-radio firm SiriusXM; its 33% stake in Live Nation; and (once completed) its acquisition of music-streaming service Pandora. The Post described the strategy as one of creating “a soup-to-nuts toll taker for music lovers” between the four properties. It quotes a recent claim by Citi analyst Jason Bazinet that Liberty could even start its own label, then “push songs over satellite radio (via Sirius on an ‘emerging artist’ channel), over playlists (via Pandora) or over FM radio (via iHeart)” while securing its artists festival slots “a little earlier than normal” through Live Nation. Fanciful speculation or a glimpse at the next big disruption in recorded music? For now, Liberty is pointing journalists to a recent comment by its CEO Greg Maffei saying “I just don’t think at this time we’re going to be increasing our stake” (in iHeartMedia). But it’s also worth remembering another recent comment from Maffei, when asked at an investor meeting whether Liberty would be interested in buying a stake in Universal Music Group as part of the sell-off process initiated by UMG’s parent company Vivendi. “Will we look at UMG if presented [with the opportunity]? Absolutely,” said Maffei. 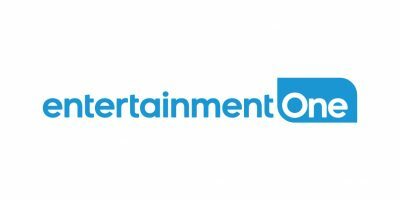 “In principle – and we have to be opportunistic and look at the realities of the deal – does [buying some of UMG] potentially make some sense, to own a part of the content infrastructure as a way to hedge [content costs]? Absolutely.” If 2019 starts with Liberty Media closing its Pandora acquisition, then continues with it buying a hefty stake in iHeartMedia and bidding for a piece of Universal Music? Well, it’s going to be an interesting year to say the least.